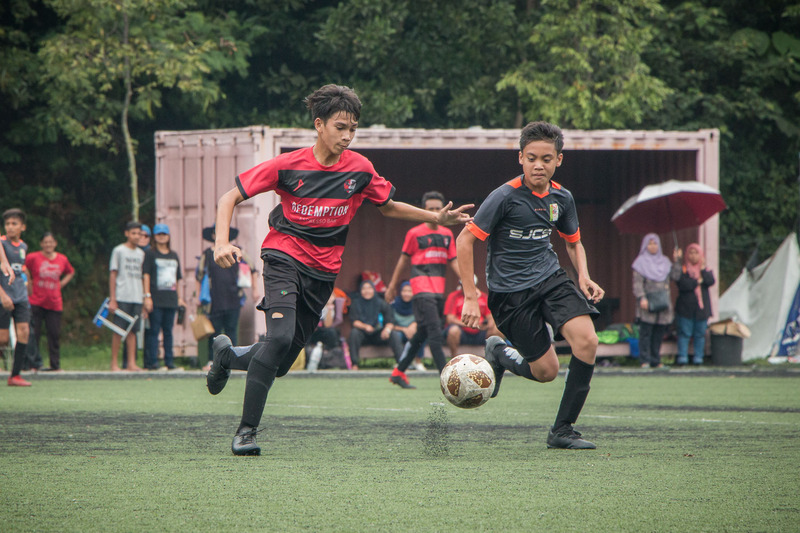 As we reach the tail-end of the AirAsia KL Junior League, here are some updates on how the boys and girls of FC Kuala Lumpur are faring! 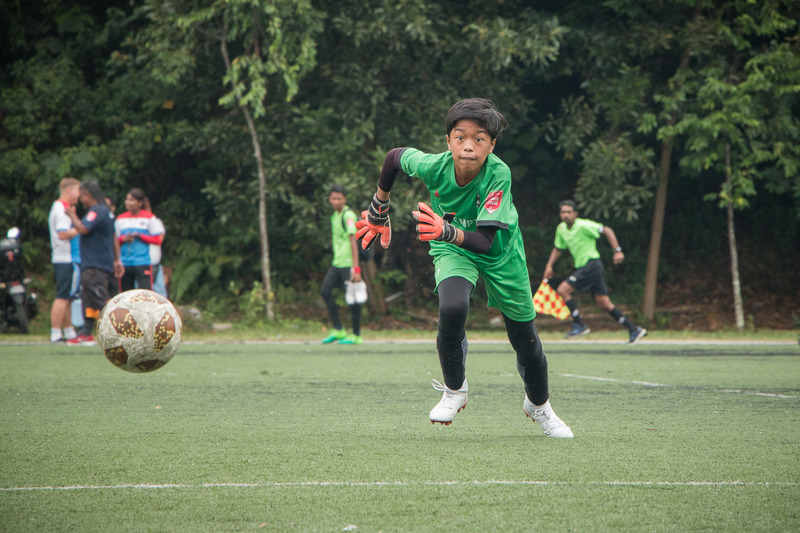 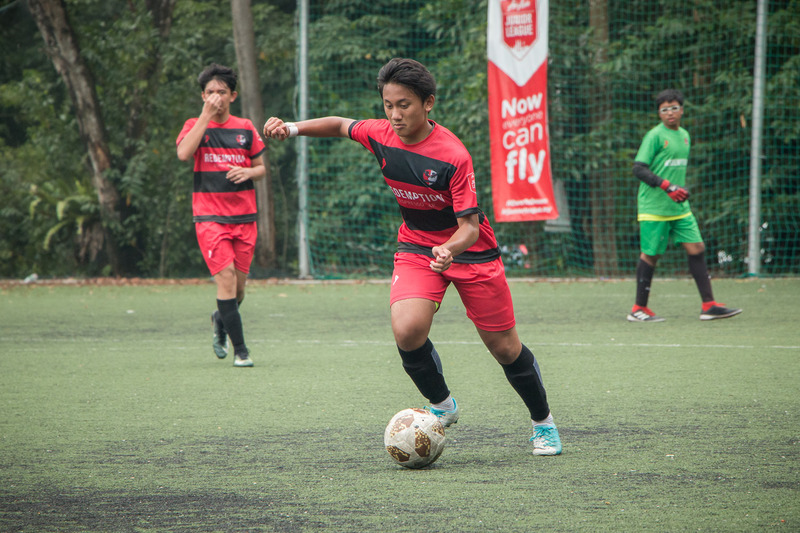 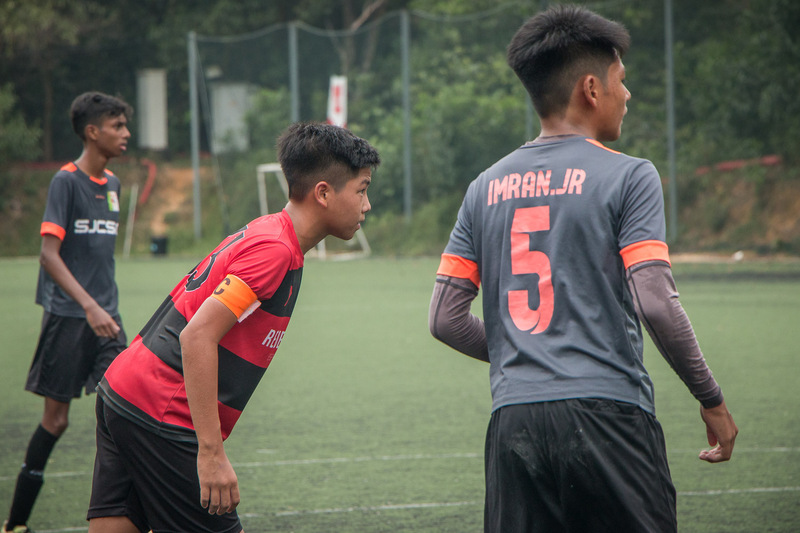 It’s all down to the wire now for the FC Kuala Lumpur team in the AirAsia KL Junior League! 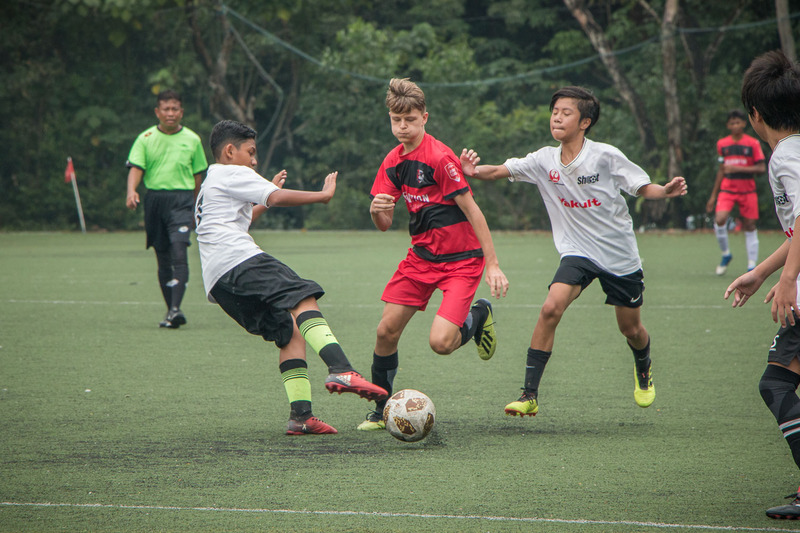 Season B has seen amazing performances from many age groups, primarily with our teams sitting in really good positions! 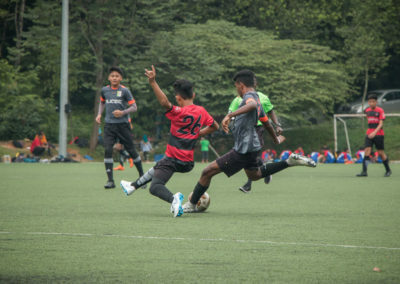 The Under 8s category are in the knockout stages of the league, and in the first round of the Cup, the FCKL U8s fought from a 3 goal deficit to tie their game against MBPJ Football Academy to send the game to penalties, which they won 4-3. 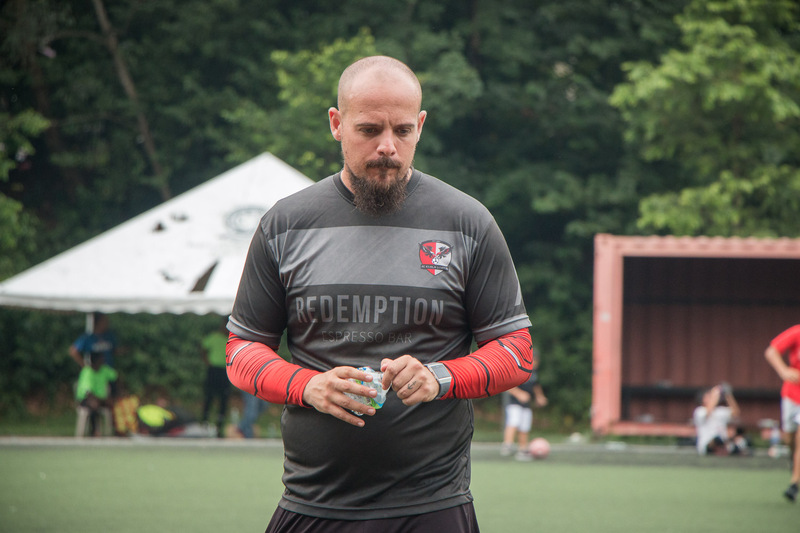 Moving forward, they play ATS Stargazer in the Cup semi-finals, and Coach Mark will be working on the team’s defense before both sides lock horns. 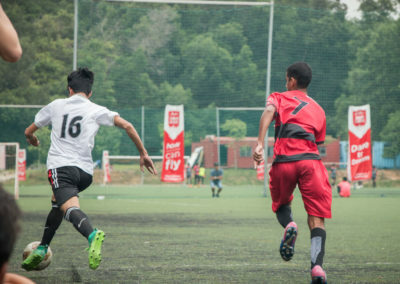 The Under 10s category sees the FC Kuala Lumpur U9 and U10 teams confirming their spots in the Plate semifinals of their competition. 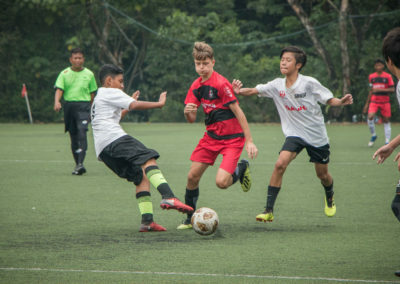 The FCKL U9s conceded 4 goals from corner kicks in their loss to ATBTR U9, to which Coach Gareth has promised to focus more on dealing with second balls, come their next game. 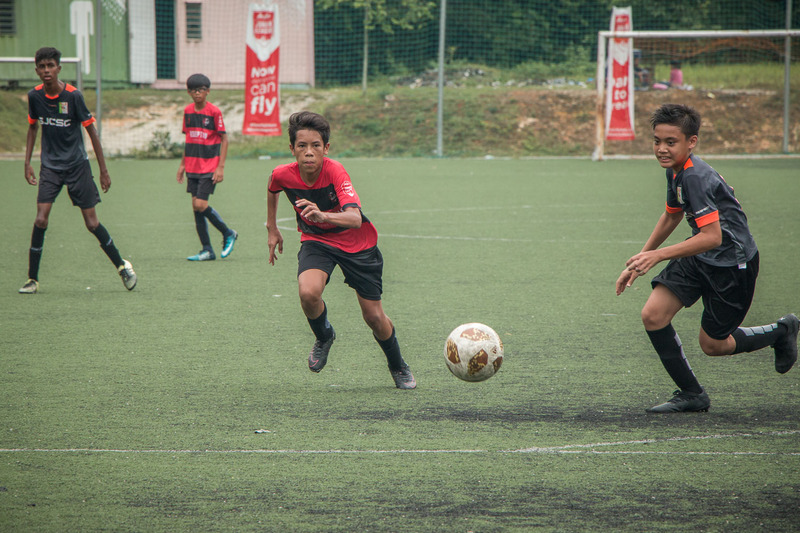 The Under 10s see themselves all but qualify for the Plate after a frustrating draw against Red Diamonds. 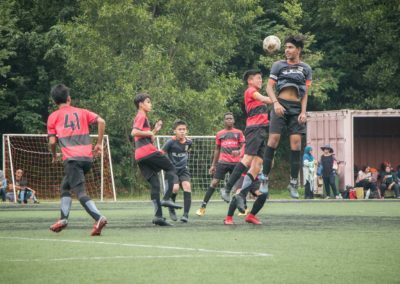 Sitting level on points before their bout, a win would have saw them confirm a slot in the Cup. 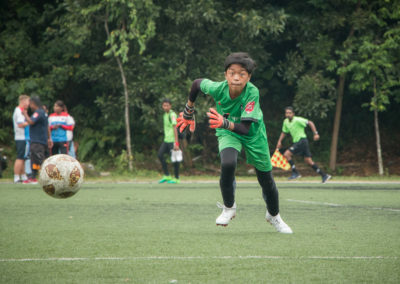 Over at the Under 12s age group competition, both the FC Kuala Lumpur U11 and U12 squads have confirmed their position in the Cup quarterfinals, following a 2-0 and 3-0 win against their respective opponents, FC 1Goal and Subang City FC. Coach Jon still has a game against Shoot Football Academy, in which he said that he will use the game to work on refining his tactics before the knockouts. 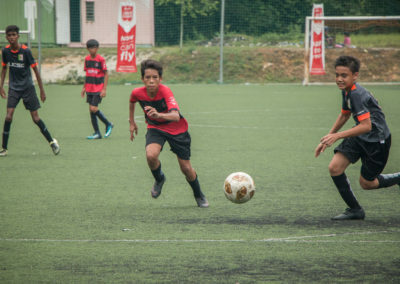 The U12 side, led by Coach Nazrin, had a disappointing first half before a change of faces ensure that they went back to their A-game, before dispatching their opponents. 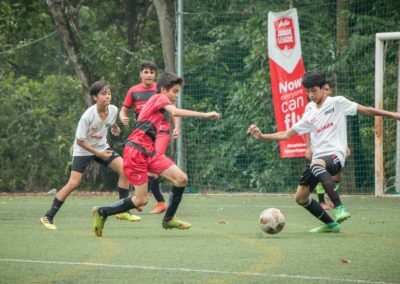 In the Under 14s category, the FCKL U13 side met heartbreak after they lost on penalties to SJCSC U14 in their Plate quarter-final meet. 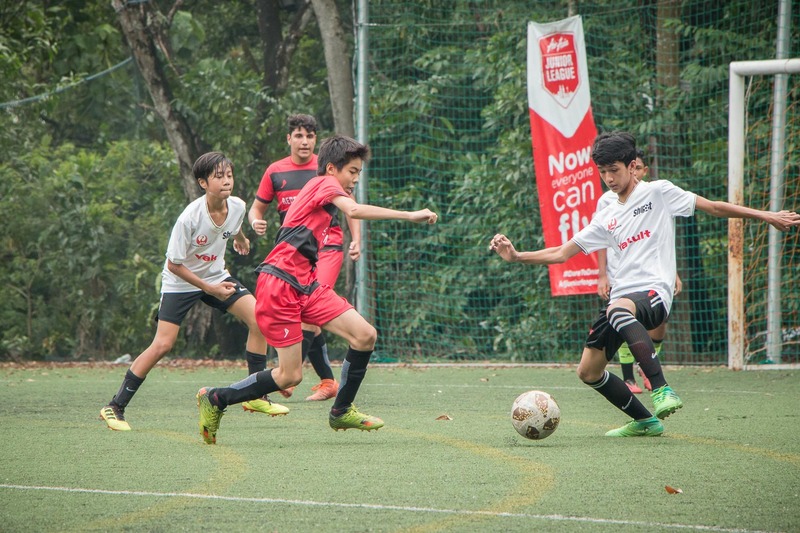 Positives come from the FCKL U14 side as they won 2-0 against Shoot Academy, which sees them progress to the semis of the Plate competition, where they will face Kickerz FA. 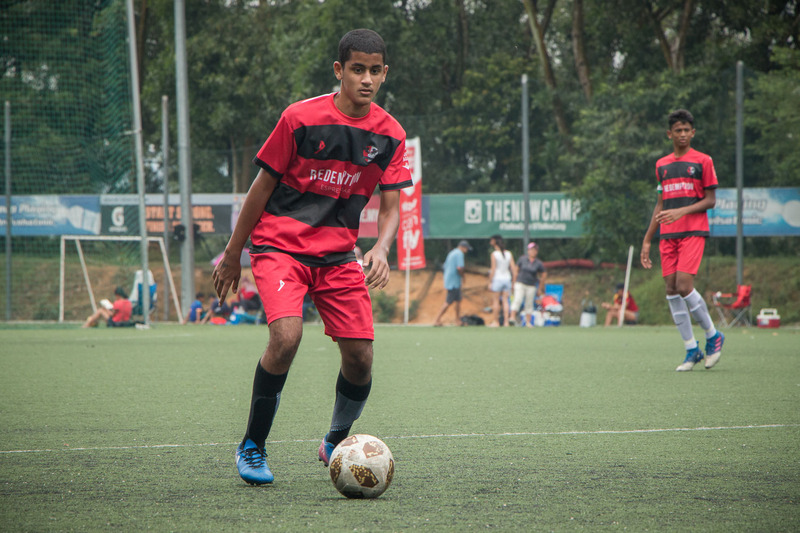 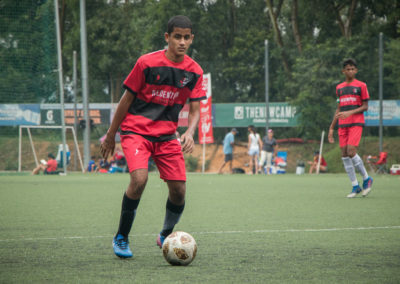 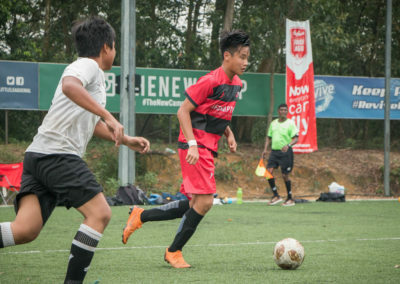 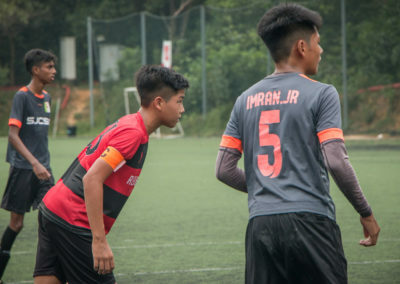 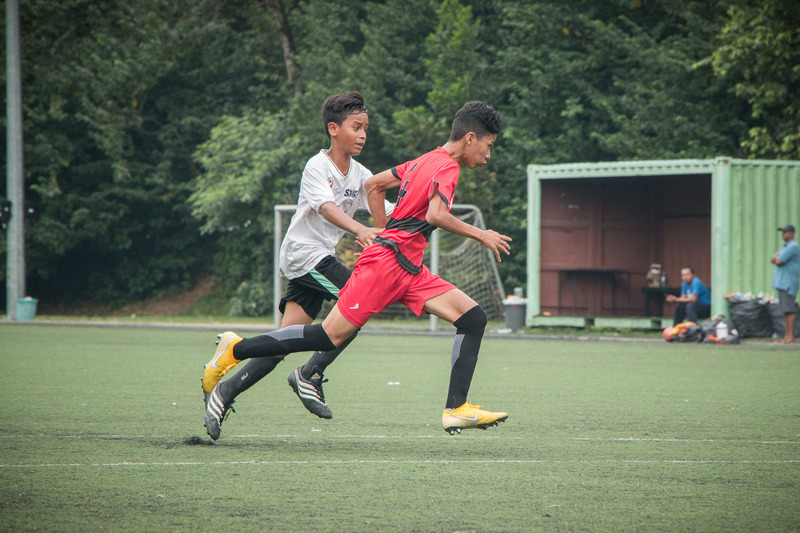 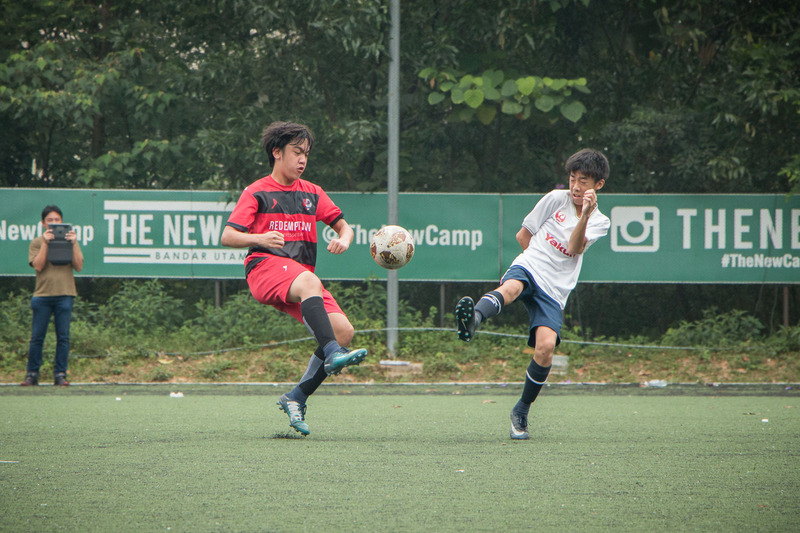 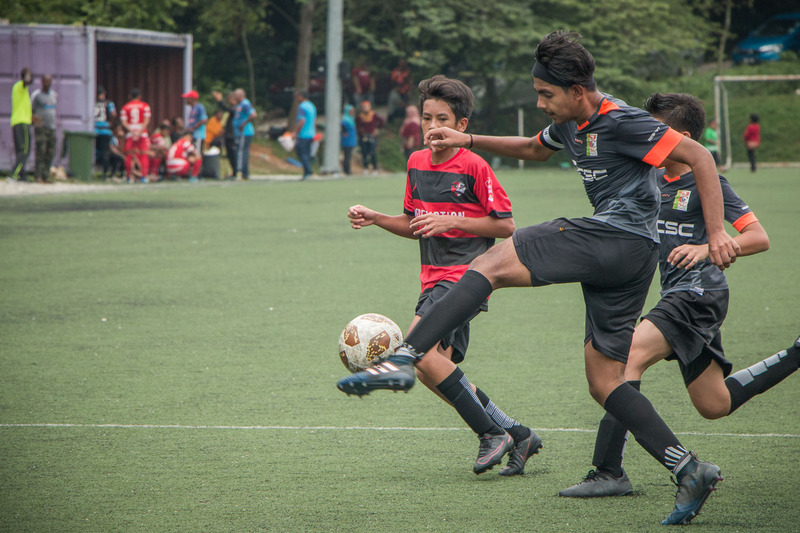 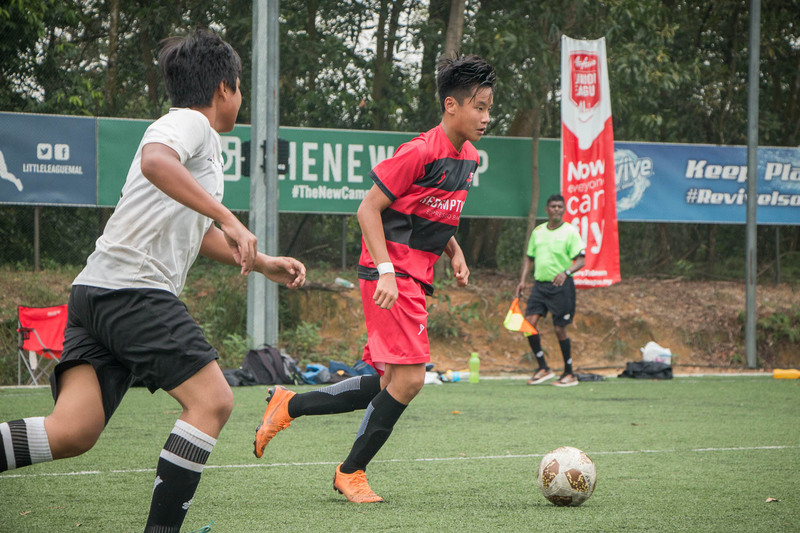 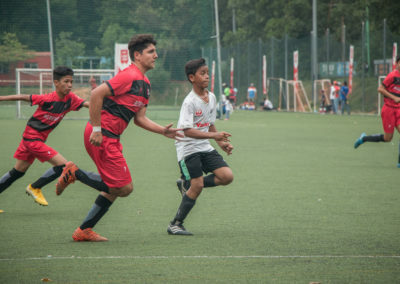 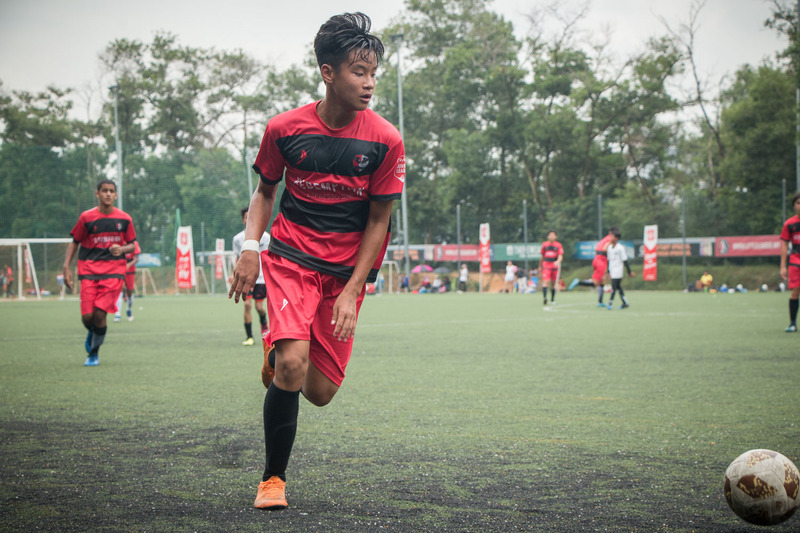 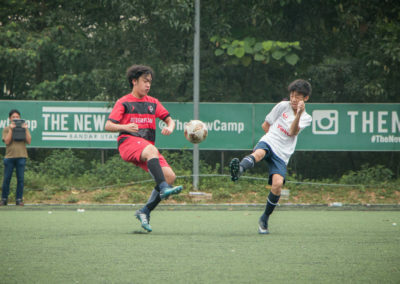 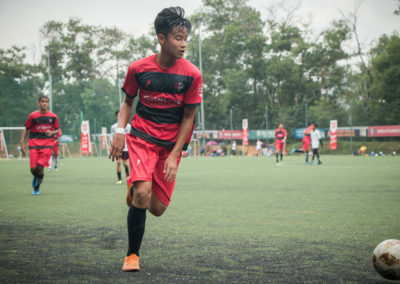 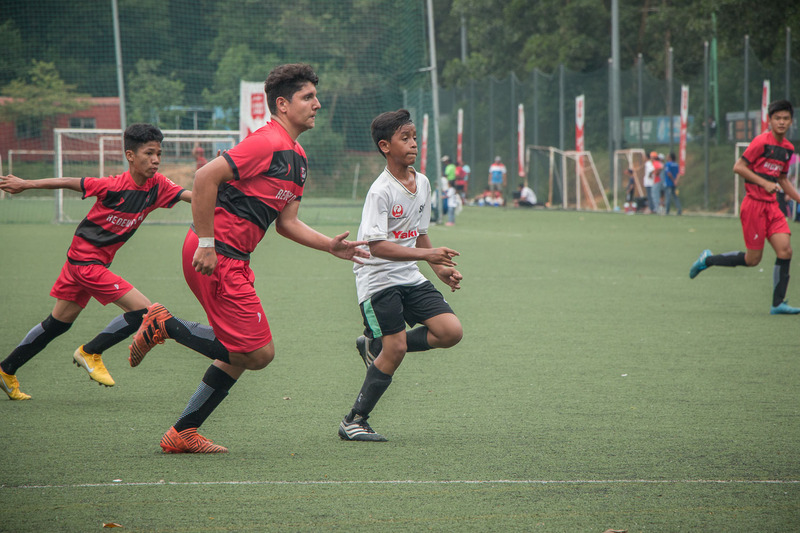 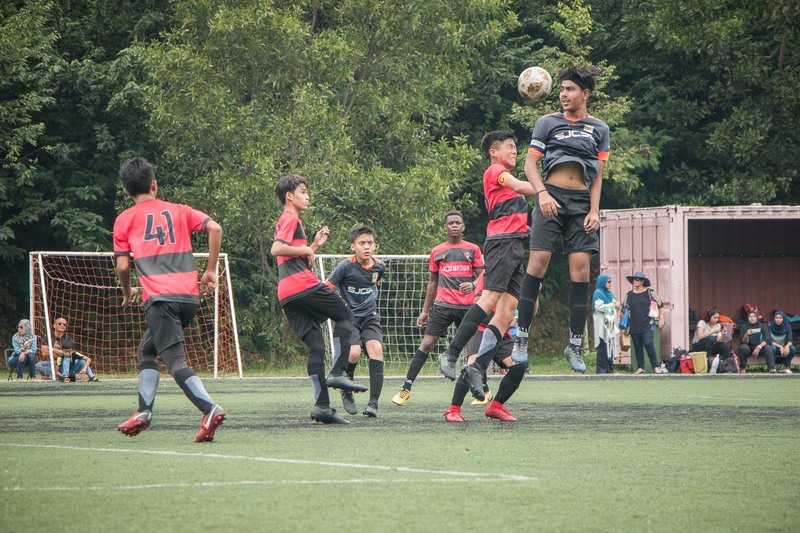 The FC Kuala Lumpur U16 side has had a brilliant season, which sees them locking horns with Football Talent Asia A in the U16 Cup quarterfinals. 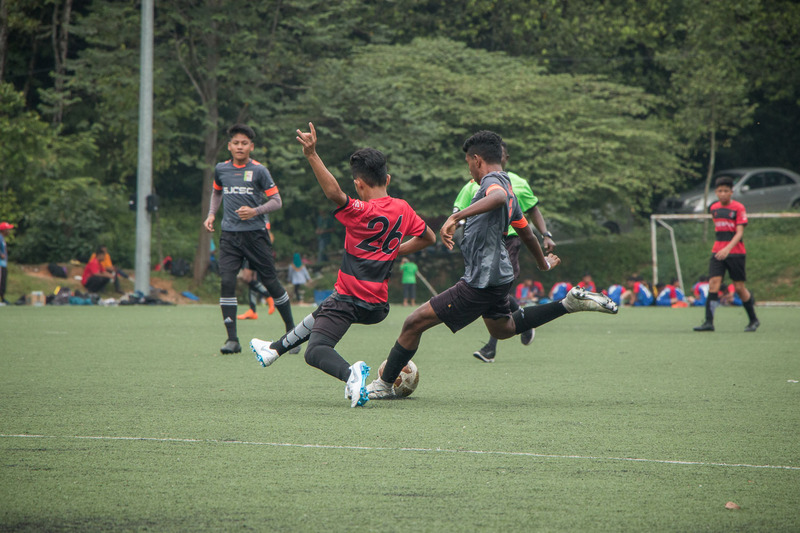 Coach Adam praises his boys for putting their all into the tournament, and he hopes for the best result as they start their do-or-die campaign in the competition. 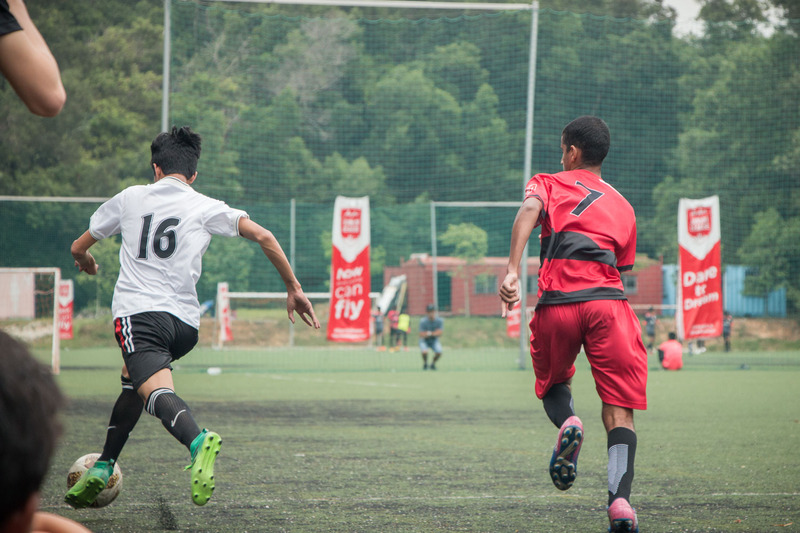 Check out the action shots of what went down last weekend in the gallery below!